The 2018 Hero World Challenge golf tournament on the PGA Tour is taking place this week from November 29 to December 2, 2018, at the Albany Resort located in New Providence, the Bahamas. Here is a list of the prize money up for grabs for the PGA golfers this week at the 2018 Hero World Challenge. The Hero World Challenge is an invitation only event hosted and run by Tiger Woods and the big news for the 2018 edition is that Tiger Woods will be playing but Phil Mickelson will not after Phil beat Tiger in their big match play event to win $9 million. The field here is limited to the top 16 available players plus two wild-card exemptions for 18 total players. Tiger Woods exempted himself into the field for 2017 but he fully qualified for the 2018 edition. The Hero World Challenge dates back to 1999. 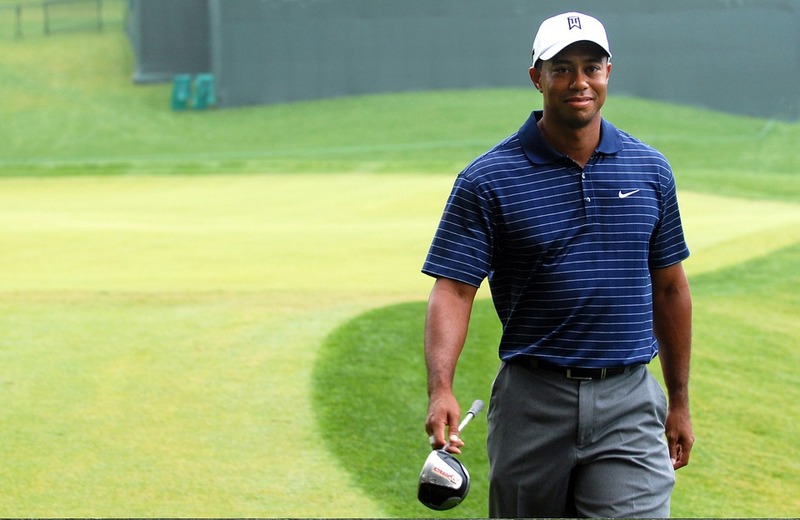 Tiger Woods holds the record for most wins with five. Graeme McDowell and Davis Love III are tied for 2nd with two wins each. Tiger donates all his prize money from this event to his charity. Rickie Fowler is the defending champion. Total prize money up for grabs at the 2018 Hero World Challenge is $3.5 million. All 18 players will earn a paycheck this week as long as they finish the tournament with the last place finisher earning at least $100,000. The winner of the 2018 Hero World Challenge will earn $1 million. That's the same amount of prize money that Rickie Fowler earned last year when he won this event. Second place is worth $400,000 at the 2018 Hero World Challenge. That's the same amount of prize money that Charley Hoffman earned when he came in second place here last year.